Blaze The Cat. 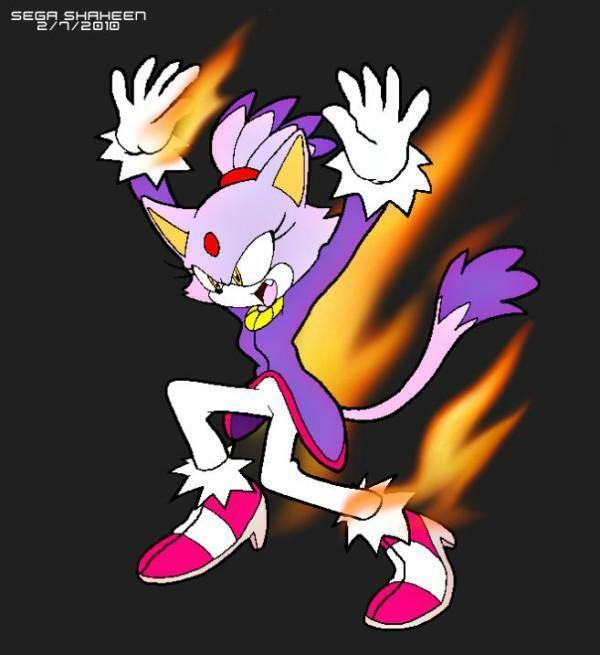 ..... Wallpaper and background images in the Sonic the Hedgehog club tagged: sega sonic blaze cat. This Sonic the Hedgehog fan art contains anime, comic book, manga, and cartoon.